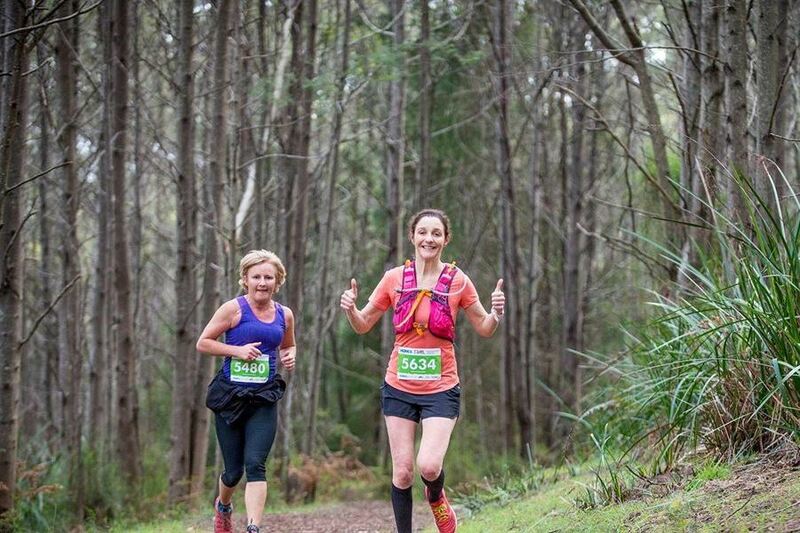 The Trail Running Series presented by The North Face takes your running off-road with a series of popular races at breath-taking wilderness locations within a 1hr drive from Melbourne. Each of the five events in The Series includes a short, medium and long course race that gives you plenty of carefree, smile-inducing running through some magnificent natural landscapes. You will run through valleys lined with tree ferns, weave through towering gum trees and sweep along flowing trails beside rivers, creeks, beaches and lookouts. Enter the whole series or choose the races that suit you. Smiths Gully is a small rural region located in Melbourne’s north eastern outskirts with a delightful mix of farming and bushland, rolling hills and quaint country villages filled with charismatic general stores and well stocked bakeries. The event centre is located at the infamous Rob Roy Hill Climb (see notes below) whilst all race courses enjoy a diverse mix of 2wd, 4wd roads and sweeping single track through the surrounding bushland. 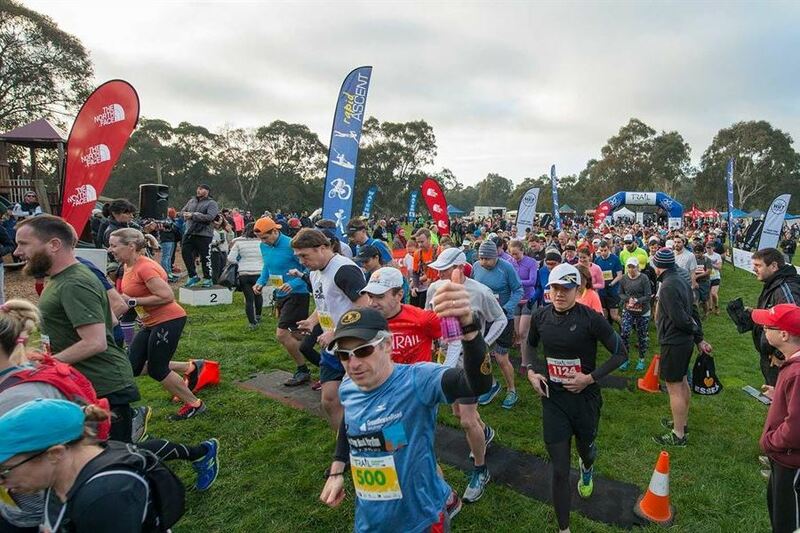 Runners will enjoy views across the Yarra Valley to the south and King Lake to the north whilst following an undulating course that has plenty of variety. 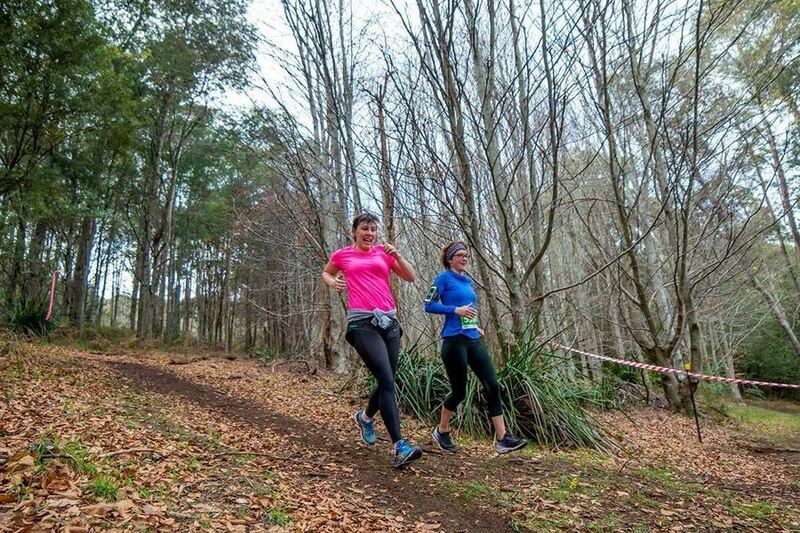 These little known trails will open your eyes to the beautiful rural regions surrounding Melbourne and broaden your love for trail running by exploring somewhere new! The Rob Roy Hill Climb is a purpose built 695m hill climb race track (for cars!) dating back to 1935 and at the time of its construction was one of only three bitumen surfaced purpose built hillclimbs in the world. It is currently leased to the MG Car Club and is still in regular usage. Read more about the track here.